It is very important to be aware of any water damage that could be lurking in your home or business. 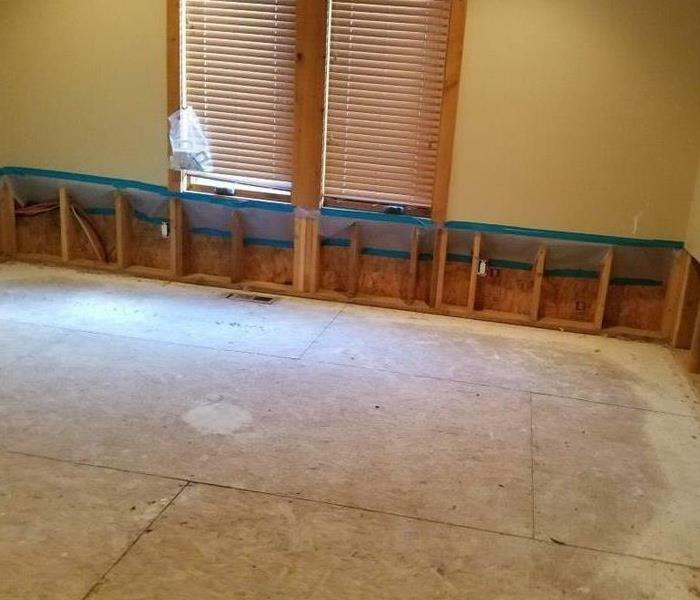 Here are some helpful tips and tricks we have gathered to help you better understand and prevent water damage in your home or business. 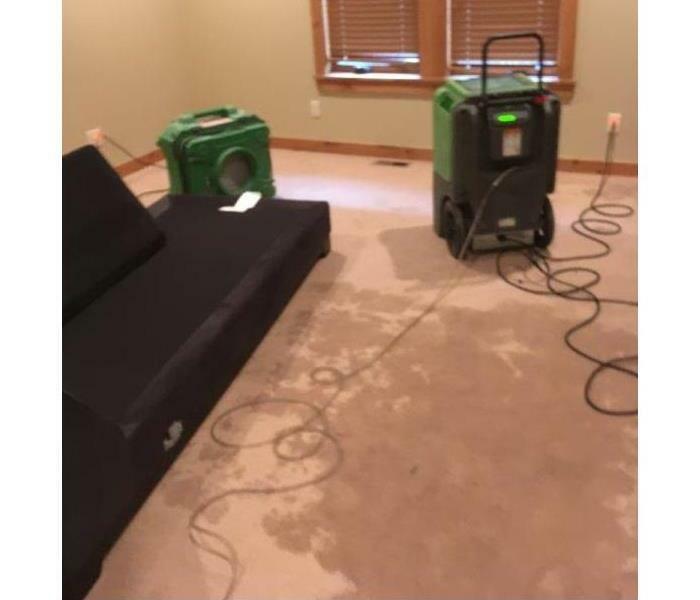 If you have a water disaster give SERVPRO of Idaho Falls a call today at (208) 523-5365. We are available 24 hours a day, 7 days a week!